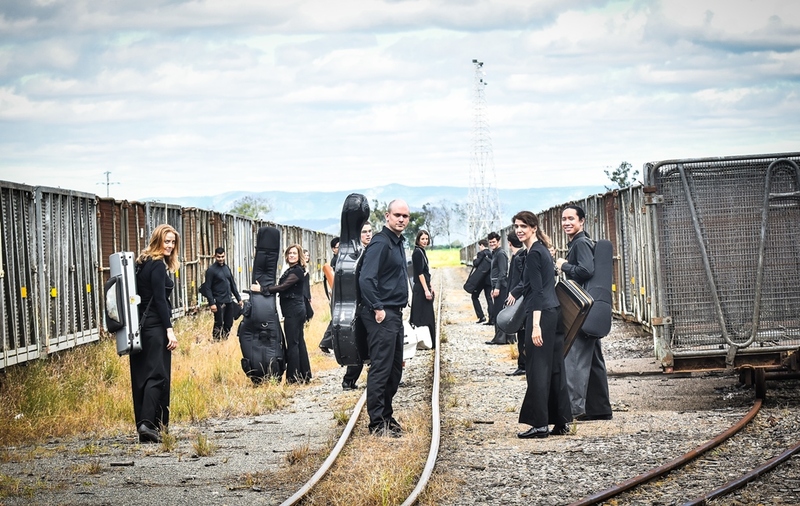 Camerata – Queensland’s Chamber Orchestra, promises an exceptional evening out for regional Queenslanders across Western Queensland in June. Known for its adventurous programming, and building on their highly successful 2017 tour of North Queensland, Camerata will present a program where the words contemporary and classic sit side by side, bringing together new Australian music with great classical music heroes. The concert is designed to provide regional audiences with an enjoyable night out for the whole family, without needing to travel beyond their own communities. Camerata Live! takes the listener on a voyage from old to new, featuring Vivaldi’s scintillating violin concertos, L’Estro Armonico (Harmonic Inspiration), Tchaikovsky’s travelogue of his trip through Italy, Souvenir de Florence, and a sensational recent score by Brisbane’s Chris Perren. With investment from the Tim Fairfax Family Foundation, Camerata will commission a new work from emerging composer, Isabella Gerometta. This work will have its world premiere at the Gladstone Entertainment Convention Centre, and will then feature in the concert program in each community. Ms Gerometta will draw inspiration from a specially designed visit to Barcaldine, taking in the sights, sounds, and iconic stories of the region. Camerata’s musicians will also engage local school groups and local musicians in a series of workshops and performances while in each community. Local students and musicians will join the Camerata onstage as part of the evening concert program, and for the first time local choir groups will also be involved in the performances. Unique to Camerata, the ensemble also will deliver a concert program in aged care facilities. Over the years, Camerata has developed an engaging program for residents who delight in a chamber orchestra performing in their facility. Camerata is excited to announce that they will be visiting a kindergarten for the first time, performing a specially designed concert for 4 and 5 year olds. These children will have the opportunity to perform with Camerata using upcycled instruments made in a craft workshop with the musicians. Donations received from these concerts will support a local musician through the Biloela Eisteddfod Society.